So Tiger Woods broke the billion-dollar barrier on the PGA Tour aye? 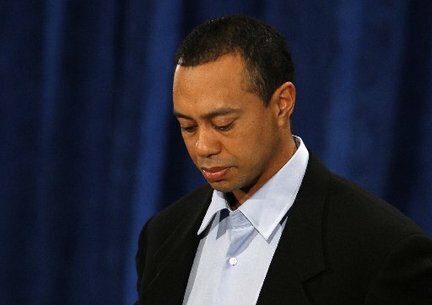 Tiger Woods is coming back next week. That much is certain. From the sound of it, it looks as if the PGA is excited to be beaten around the links once again.